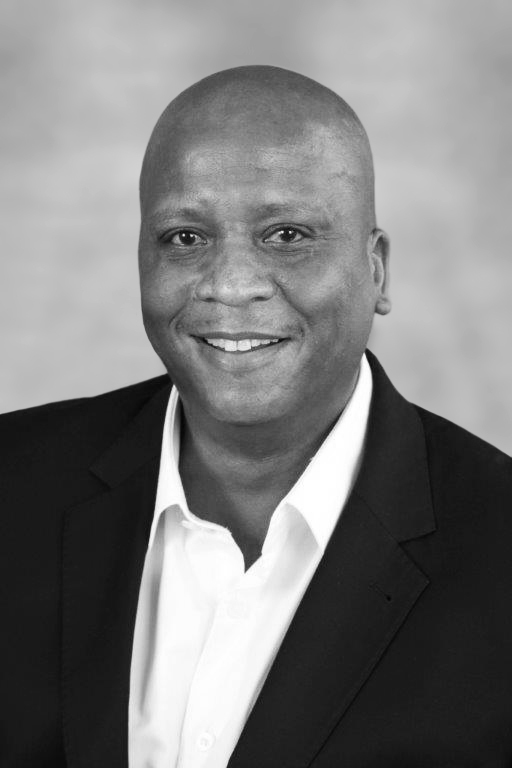 “Wally” Thobejane is a director at Pule Incorporated and manages the firm’s Polokwane office. He specialises in litigation, property law, mining law and administrative law. He has acted for Transnet, NHBRC, Road Accident Fund, Eskom, Oracle and the Polokwane Municipality in litigation matters. He has right of appearance in the High Court. Walie has been involved in a number of commercial transactions, such as incorporation of companies and close corporations, trust registrations, and drafting various commercial agreements. Prior to joining Pule Incorporated Walie was a principal deeds controller at the Department of Land Affairs. This experience stands him in good stead when assisting clients in property transactions.